The games will be hosted on http://www.webcast-sports.com. All four of the medal games will be webcast live. Sports and More Video, is also recording all of the playoff round games to produce DVDs that participants (or their families) can buy. 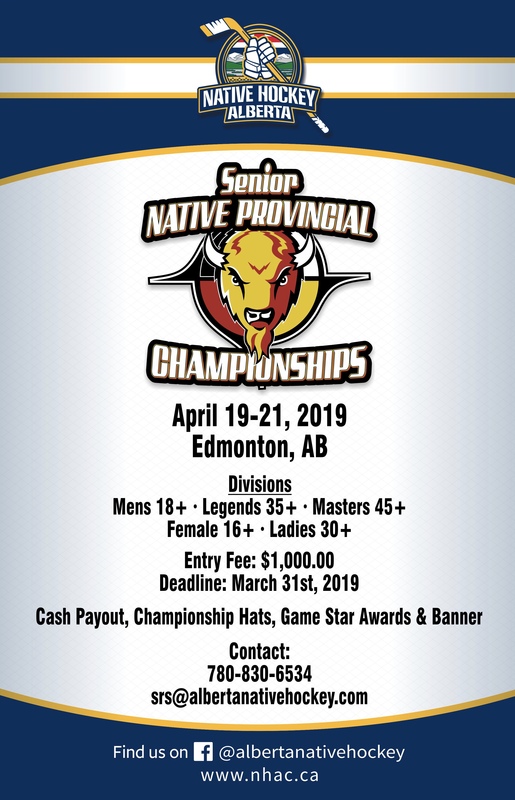 Contact Joseph Busch at jbusch@albertanativehockey.com for order details.